If you’ve fallen in love with the nostalgic, but ever so musical, sound of magnetic tape, you are absolutely spoiled for choice for convincing simulations! 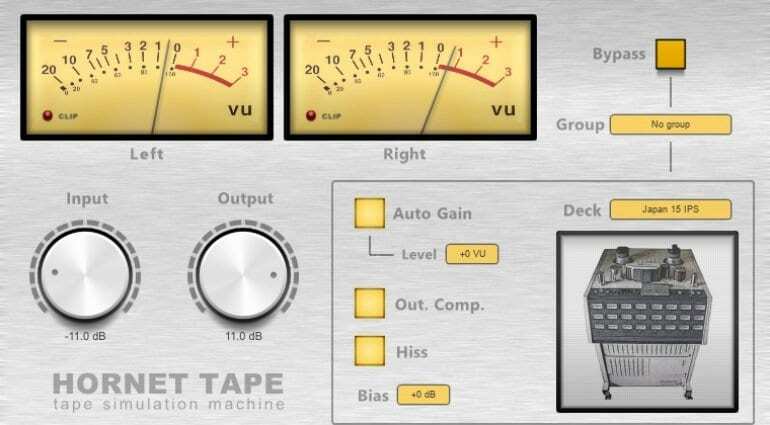 Here’s another plug-in to consider along with Overloud’s Dopamine and Tapedesk, Softube’s Tape, Slate’s Virtual Tape Machines, and BeatSkillz’s Reelight. 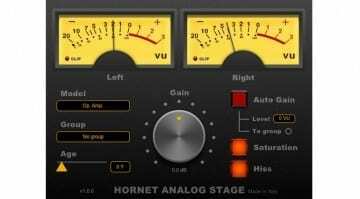 It’s HoRNet Tape, and its purpose is to provide the typical character of tape machines from the 60s, 70s, and 80s – the very sound digital audio recording used to stand against. 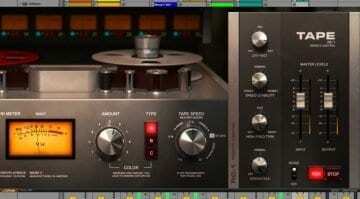 The plug-in models four popular (in the day) tape machines, each capable of 15 and 30 ips speeds. HoRNet explains that tape saturation affects high and low frequencies on different levels, making the upper range crisper and thickening up the lows in a pleasant, musical manner. The tape machine models are complete with the playback heads’ characteristic frequency response and saturation caused by the non-linear interactions between the internal electronics. 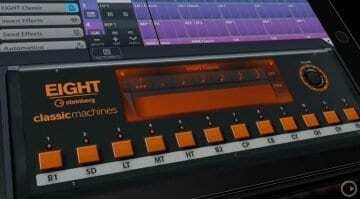 Thanks to the developer’s Auto Gain technology, Tape can automatically adjust its input gain. Experimenting with the three input gain settings (+1, +2, +3 VU) is made possible by the constant level monitoring feature, which enables automatic output compensation so that you can hear the effect without loudness changes causing illusions. The nature of such plug-ins requires inserting them on every track, simulating a recording arrangement where every part has been put to tape. To facilitate this method of use, HoRNet added a grouping feature. If you set every plug-in instance to the same group, you can automatically copy some settings (deck type, target input level, bypass, and others) across the group, saving some time and hassle. 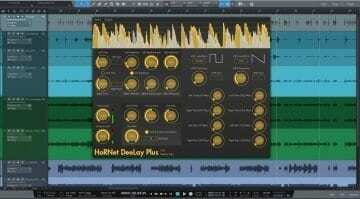 Tape by HoRNet is available for 20 EUR / 23 USD in AU, VST2, VST3, and AAX formats for Windows and Mac.